Please tick the box to be kept updated on the latest NZF activities. Your details are safe with us and you can withdraw consent at any time via: admin@nzf.org.uk. You may be aware of Zakat on personal wealth, however, the Qur’an and Sunnah have also given specific guidance on paying Zakat on business. Find out what a ‘business asset’ is when calculating Zakat. Learn about simplified methods for stock valuation. Discover what liabilities can be subtracted from your Zakat calculation. Follow practical and step by step guide for Zakat calculation on a business. We have customised a few Zakat Guides to make sure you have the right guide to suit your circumstances.  Click the one that might be most applicable to you below to get the right Zakat guide!